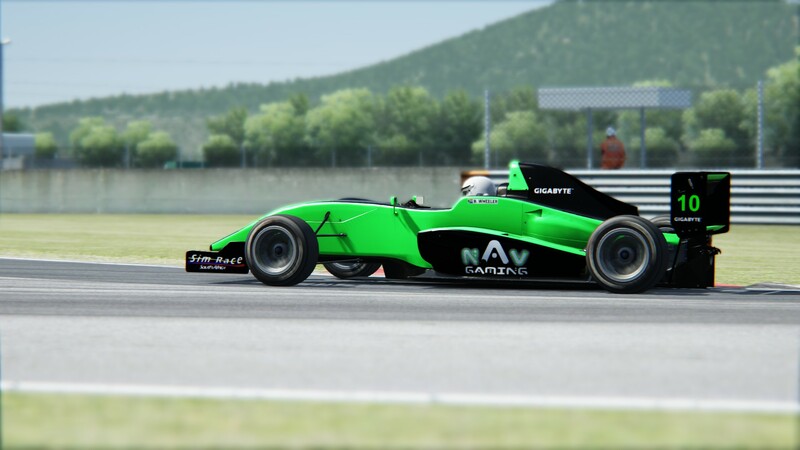 NAV Gaming’s Team Principal Robert Hart announced the signing of sim racing driver Benjamin Wheeler. Wheeler will join the SA simSS3 Series from Round 3 on 15 September 2014 . Wheeler will join Hart to turn NAV Gaming’s SS3 campaign into a two car program. Wheeler has raced in rfactor Formula 1 based leagues since 2008 and was ranked number 1 on the South African Track Mania ladder. Last year Wheeler managed a podium at Monaco competing in the Nebula F1 Racing League and raced in the 2013 SA simGT Challenge hosted by Sim Race South Africa. Very nice! NAV Gaming Team Championship just got a bump in the right direction! All the best to Robert and Ben! Fantastic to have Ben join the series.